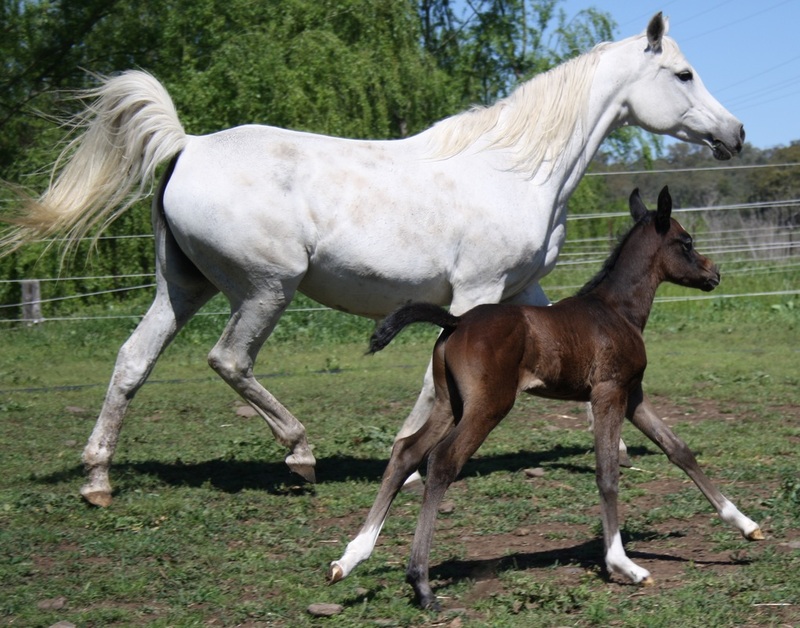 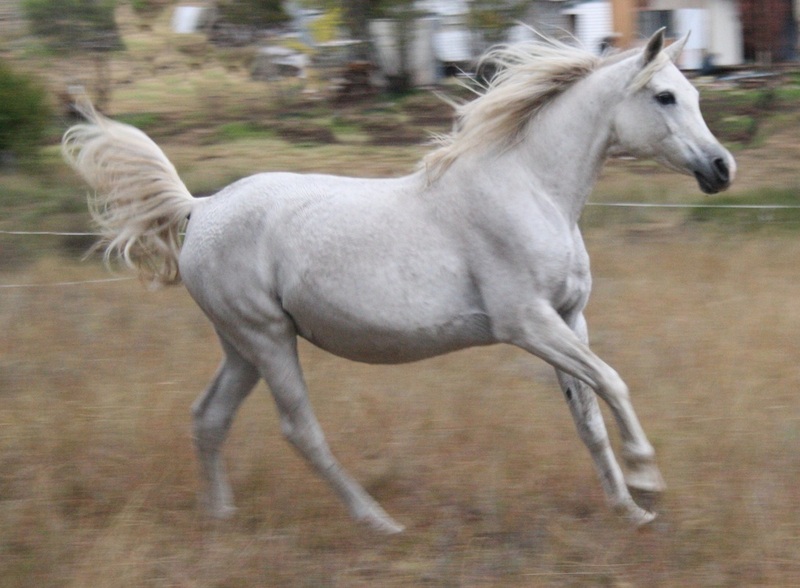 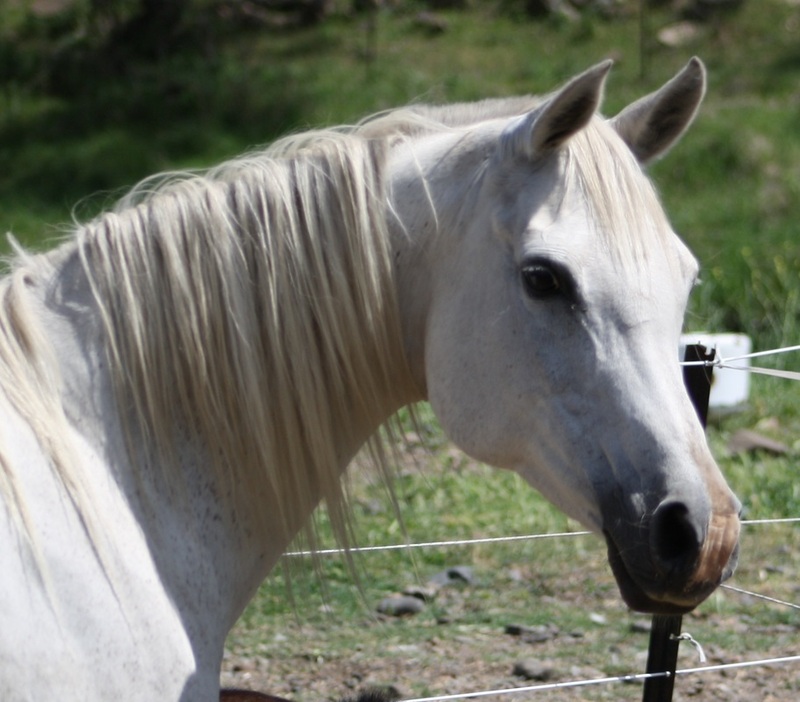 Macushla is a daughter of one of our wonderful foundation mares, Shimmerring, who was not only a brilliant broodmare but also a very successful show mare. 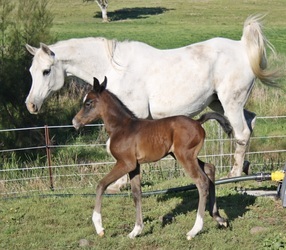 macushla had been destined to follow her mother into the showring but a near fatal attack by a pack of feral dogs while in Queensland being prepared for her first show as a 2yr old put paid to any show career. 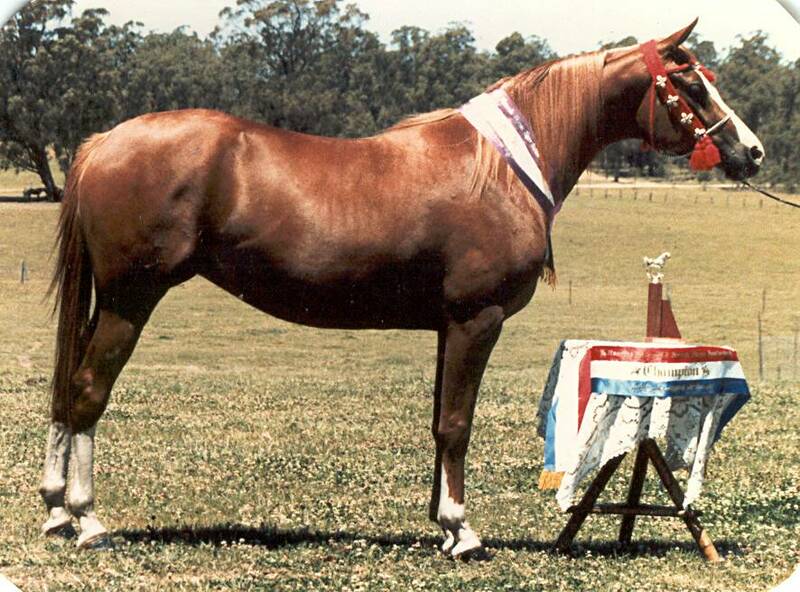 But she has proven herself to be a superb broodmare, producing outstanding stock. 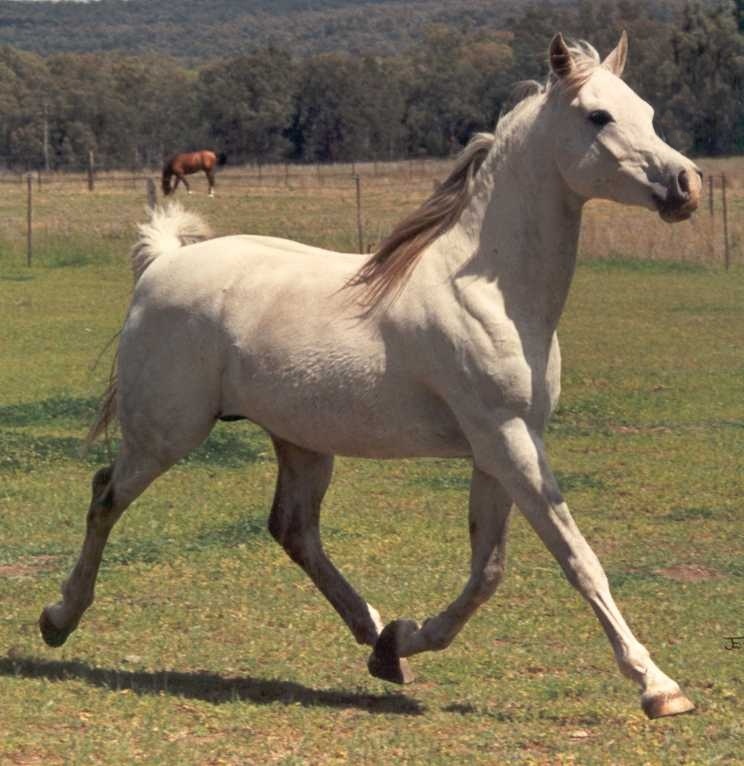 Macushla's sire, Al Borg Nasar, is one of our original foundation sires.